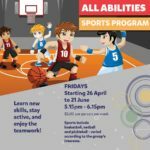 The all abilities soccer carnival is back in Wangaratta for 2019. 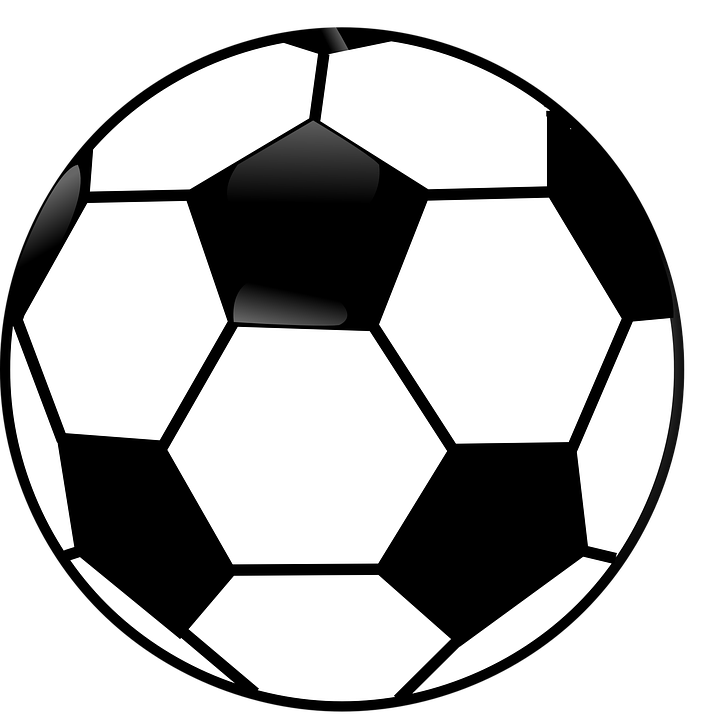 Schools, disability service providers and soccer clubs are invited for a fun day of short soccer matches. The day is hosted by the Wangaratta City Football Club. Matches will be played on reduced sized pitches. 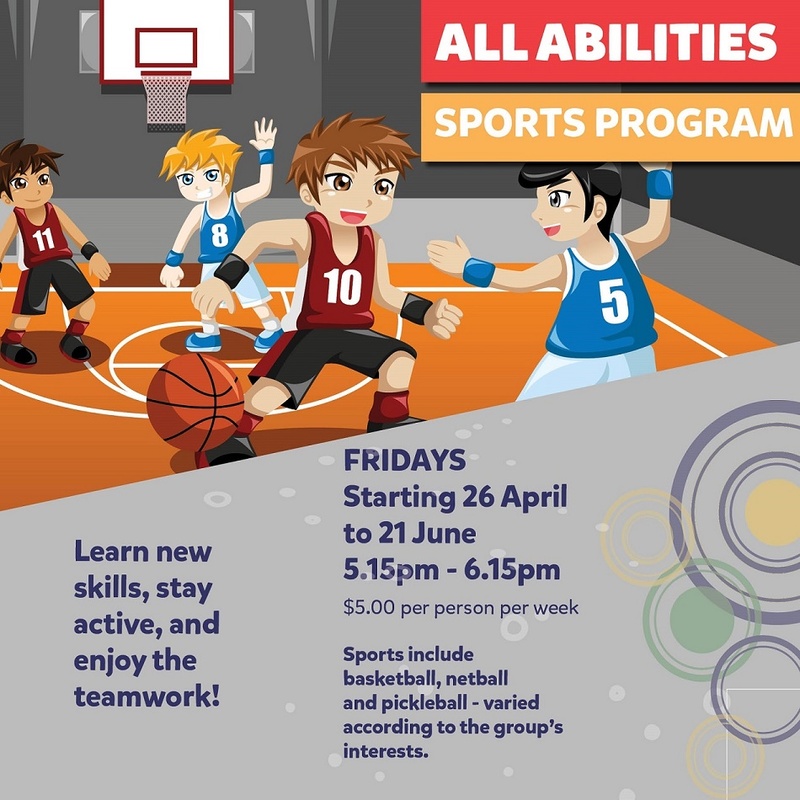 Y MCA Wangaratta is hosting a range of all abilities sports during term 2. Participants will learn new skills and stay active. For more info, contact Chaye Crimmins at YMCA Wangaratta (5722 1723 or wangaratta@ymca.org.au).